No matter how strong and persistent the efforts are, shedding off the unwanted fat or getting rid of cellulite in certain parts of the body is next to impossible for certain people. As a solution to this particular problem, liposuction was developed. In order to effectively and safely remove unwanted body fat, a special technique in form of power-assisted liposuction was developed in the early 21st century. This treatment requires only local anesthesia, as the patient experiences little or no pain during the surgery which lasts up to 30 minutes to 1 hour. Post-treatment aspirin is the only recommended recovery aid as the patient experiences minimal bruising and swelling. 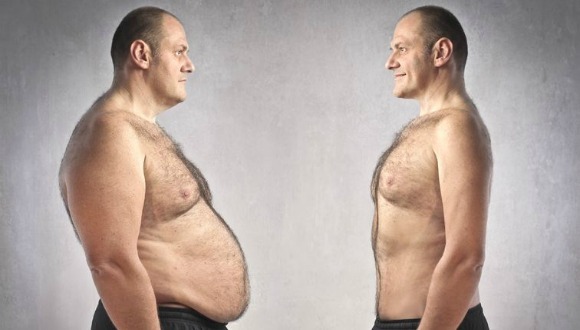 Recovery period varies up to 2 to 5 days depending on the amount of fat sucked out of the body. Results could be expected in few days as the skin continues to tighten around the area. As far as the desired final results are concerned, they could be seen in roughly 6 months time. One of the major benefits of power-assisted liposuction is that it allows the patient to have the procedure performed in sensitive areas such as the chin, neck, inner thighs and arms. Other liposuction techniques cannot handle this easily. It works well for both males as well as females, delivering consistent results. This procedure is further far less painful and the patient experiences less swelling and bruising. Due to the usage of local anesthesia, the patient is not exposed to potential side effects of general anesthesia.